Both 1954 and 1955 were dominated by international films, so it caught me by surprise when compiling my 1956 list that there were so many English language films to choose from. The majority of the list is in English, including 5 out of the top 10. It comes as no surprise when looking at the filmmakers. There are two Hitchcocks, plus selections from Ford, Kubrick, Ray, Aldrich, Stevens, Sirk, Siegel — all heavyweights in American cinema. 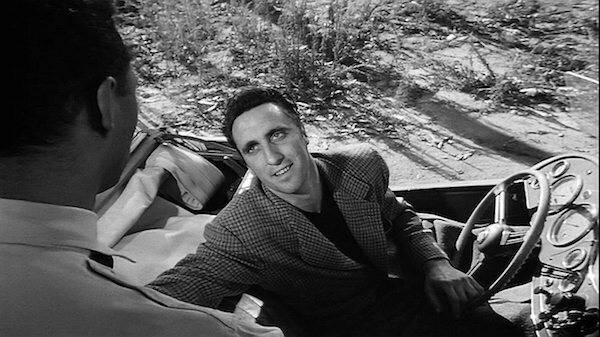 There are others that barely missed the list, such as Wyler’s Friendly Persuasion, Kazan’s Baby Doll and Daves’ Jubal. It was a solid year for American cinema, much of which I attribute to the end of the studio system and the competition from television. Auteurs were finally given some artistic and creative independence. On top of that, film became a way of portraying the subversion of the American dream, contrasted with the banality and morality of suburban life as portrayed on television. It is no surprise that the American entries are dark and seedy. There were two worthwhile boxing movies, but the portrayal of fighter that takes dives was more enduring and fit with the times than the rags to riches story (Somebody Up There Likes Me). Of course there is plenty of international representation, including Ozu, Melville, Clément, Bresson, Ichikawa, and the debut film from Louis Malle (with Jacques Cousteau), which would begin two diverging careers. 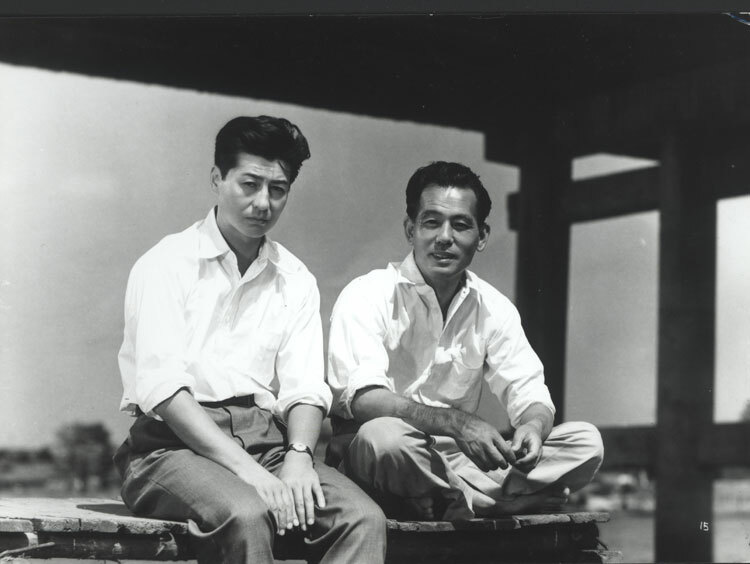 There were two international films that hurt to cut from the list, Mizoguchi’s Street of Shame and the last edition of Inagaki’s Samurai Trilogy, Duel at Ganryu Island. Alas, there are only 20 slots and too many contenders. The one film that stands apart is Cecil B. DeMille’s 1956, The Ten Commandments. Yes, it is as campy as any DeMille film goes, but it is so much fun to watch. The production value and special effects are awe inspiring, not just by 1956 standards. The parting of the red sea is still impressive. Of all the selections on this list, none were as fun as the DeMille epic. 1956 was a strong year for film, but I would not rank it up there with the previous two years, nor the year to come. Spoiler alert: 1957 is amazing. Posted on May 9, 2015, in Film, Lists. Bookmark the permalink. 1 Comment.